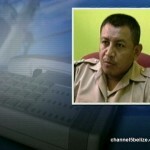 On Friday’s newscast we reported about a bust of contraband goods in Bullet Tree Area. Members of the Crimes Investigation Branch and the Special Branch of the San Ignacio Police Formation based on intelligence conducted a search on the residence of Clefido Balan. There, the officers found cases of canned beers and soft drinks stashed underground and covered with various objects to conceal the uncustomed goods. 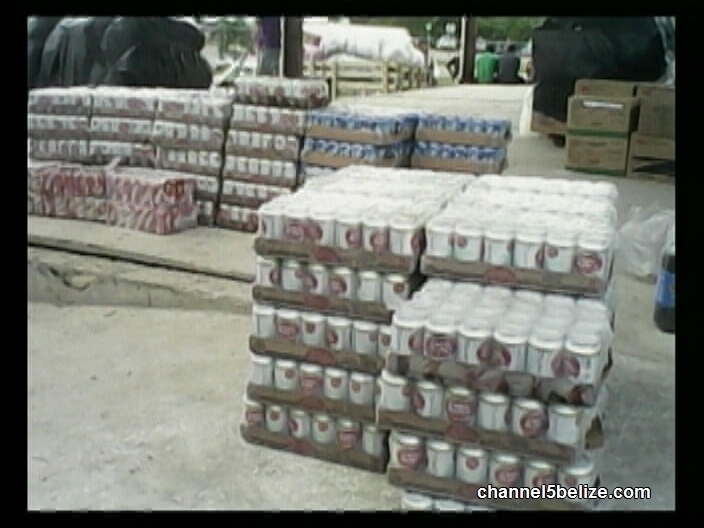 Moments later inside an open lot also in the Bullet Tree area, a whopping sixty-four cases of canned beers was also discovered, labeled as found property and handed over to the Customs Department at the western border in Benque Viejo. 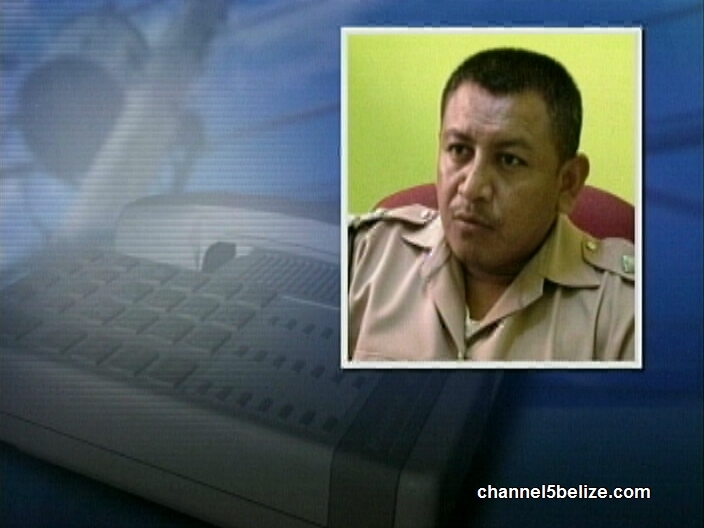 Deputy Officer Commanding San Ignacio Police spoke to News Five today on the success of the operation. The value of the goods is over three thousand dollars. Customs will hv a blast for d 21st out west. All we need now is to find a 10 acre field of Maryjane to burn and the party is on. Hiphipporay!!! Police took it all for this dey r good!! bt 4 catching killers around the country they can’t do nothing! Money is oviously for their pocket && left pple make their living! bt how is it dat wen u enter d melchor area d costume officers are bringing across d border beers from melchor.. how is it dat our laws can’t apply to them as well !!! wat an injustice!! Good independence for reyes and his crew money & beers came handy for these celebrations!!! 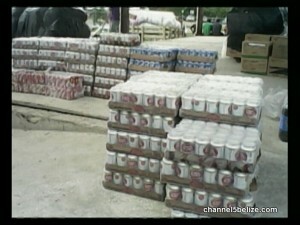 why cant they show us wAT DEY DO TO D BEERS!! ARE D BEERS BURNT LIKE LAW SAYS! BUT I SUSPECT DEY DRINK IT AND PARTY! pOLICE AND CUSTOM HAVE THE FORCE AND THEY R INJUSTICE!!!!!!! !